STUNNING 6 BEDROOM HOME! 7 ACRE LAKE! Listing courtesy of McMichael Realty, Inc. 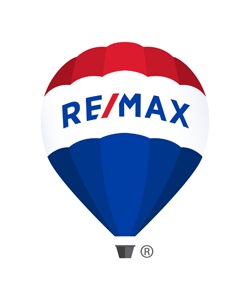 Listing information comes in part from the Internet Data Exchange (IDX) of the Jefferson City Area Board of REALTORS�. The information being provided is deemed reliable but not guaranteed, and all information should be verified by the consumer. In consideration for the receipt of the information on this page, the recipient agrees to use the information solely for the private non-commercial purpose of identifying a property in which the recipient has a good faith interest in acquiring. � Copyright 2019 Jefferson City Area Board of REALTORS�. All rights reserved. You are searching properties for sale in 65109. There are thousands of listings including homes, condos, townhomes, foreclosures, and new homes/new construction. View information about public schools and private schools serving in 65109, plus reference community statistics and demographics.